Preheat oven to 425°F. In a large bowl, use a fork to cut the sour cream into the Bisquick. Add Sprite and stir the dough just until evenly moistened. Turn dough onto a clean cutting board, floured with some Bisquick™ dough. Knead three or four times, then press the dough to about 1 inch thickness. Cut into desired shapes. Place melted butter into a 9x9 baking pan. Set cut biscuits into the butter. Bake for 11-14 minutes, or until light golden brown. Remove and serve piping hot! Enjoy!! 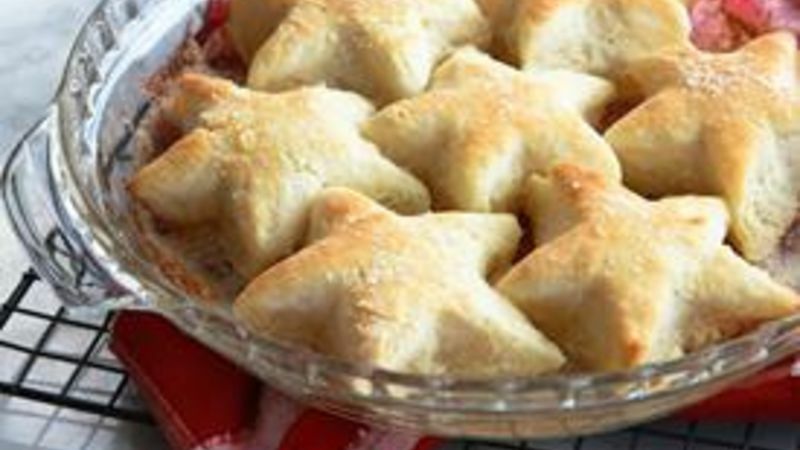 Tender, made-from-scratch sprite biscuits ready in just 20 minutes? This recipe is proof it can be done and it can be done well. The addition of soda pop in these biscuits might seem random but rest assured, there's a method to our soda-pop madness. Half a cup of Sprite® adds the right amount of moisture, while also adding a hint of sweetness—two things no biscuit should be without. Don't worry if you can't get your hands on a bottle of Sprite as any lemon-lime soda will do. We have more biscuit recipes perfect for dinner, dessert or both.